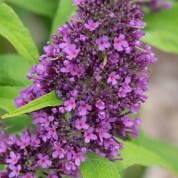 One of the ‘Butterfly’ series, B. Peacock is a compact cultivar good for small gardens or containers, and lower growing than many of the similar Buzz™ cultivars. 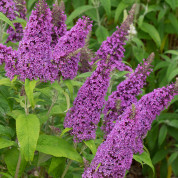 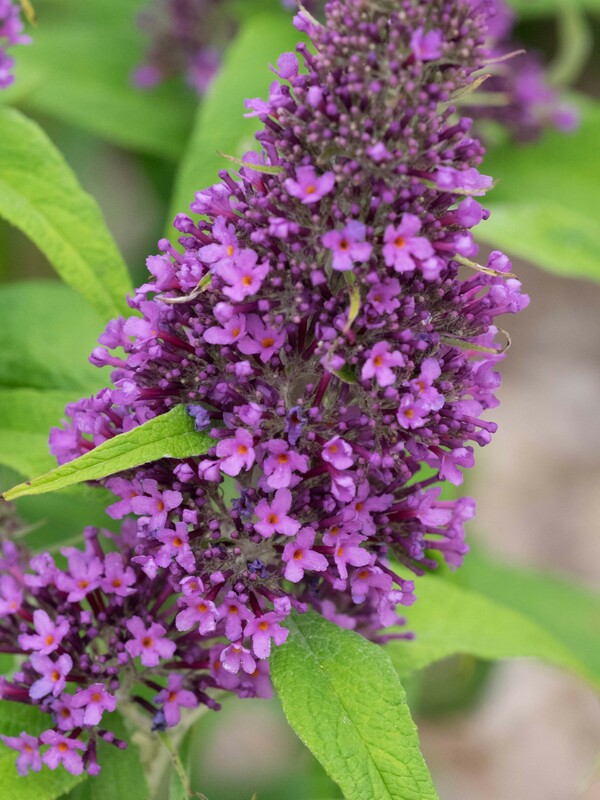 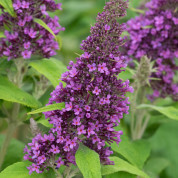 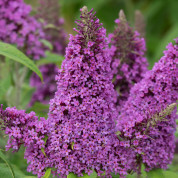 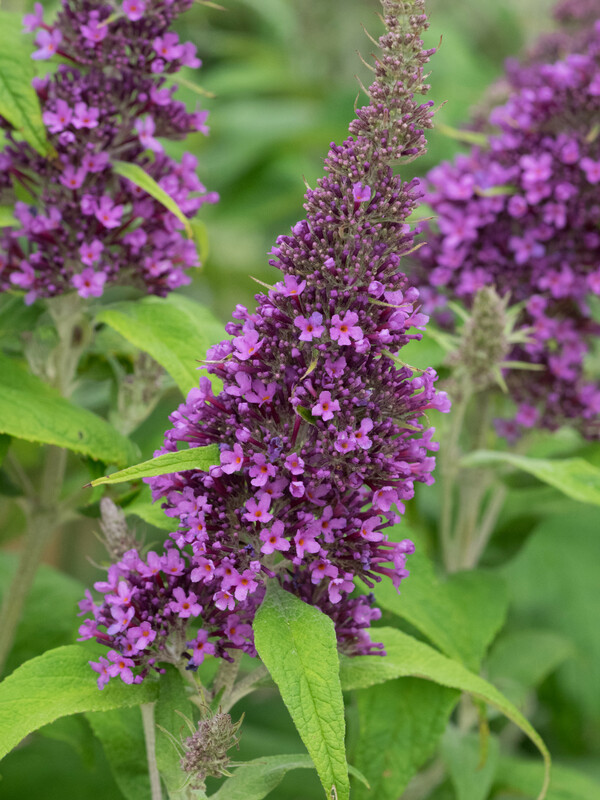 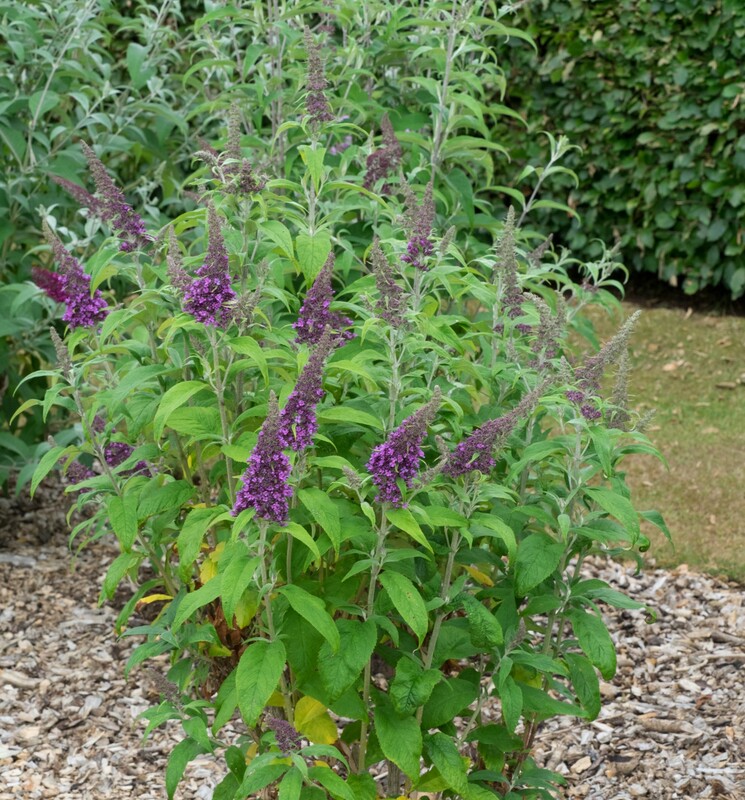 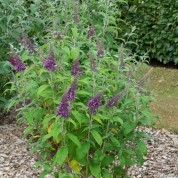 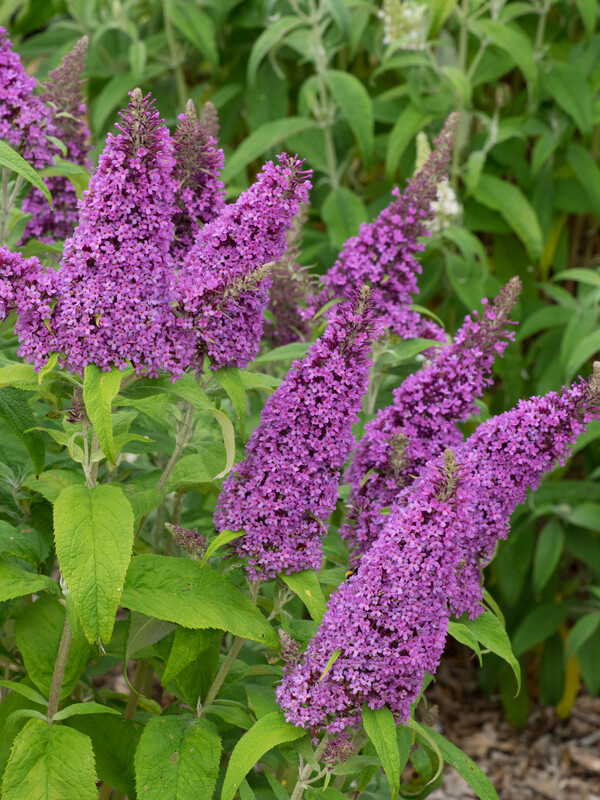 Buddleja ‘Peakeep’ (selling name PEACOCK) is a cultivar raised by Elizabeth Keep in her garden after her retirement from East Malling Research Station in 1983. 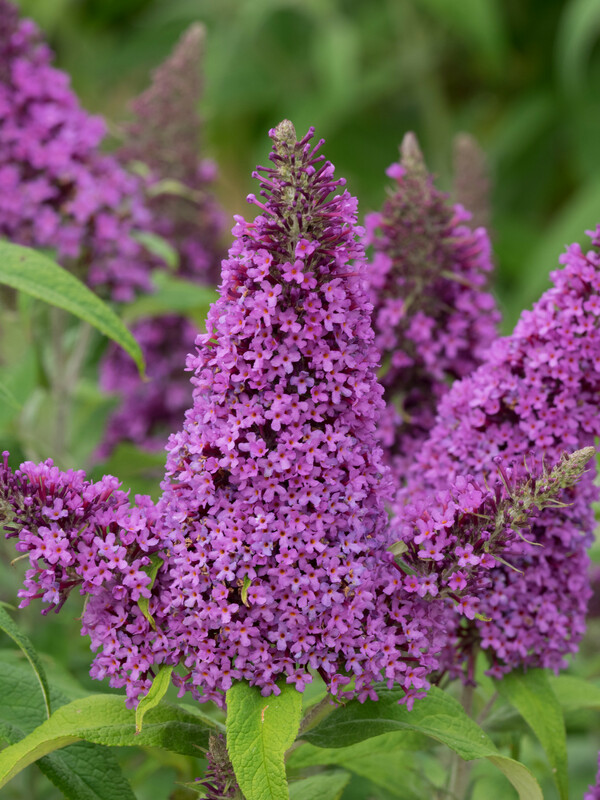 Elizabeth’s main objective was to breed shorter cultivars with a range of colours.